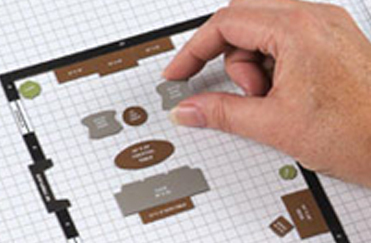 Templates for kitchen cabinetry, peninsulas, appliances, tables and chairs, all in ¼“ scale. Bathroom fixtures included. 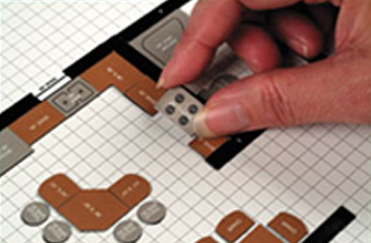 Use the magnetic templates to configure and design your room. 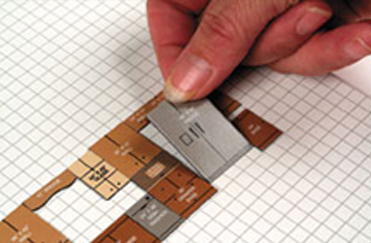 Each panel of the tri-fold magnetic board is 8” x 10”. Each ¼” on the printed grid represents 1 foot. No drawing necessary. Templates easy to use. Ideal for room expansions and remodeling projects. With unlimited design possibilities, you will make the most of available space. For Professionals and DIY enthusiasts.